The best part about the cold, cold weather is the need to stay inside, which means more time to do fun things. We've been working on a jigsaw puzzle, playing lots of rummy, and catching up on a few television shows. I also managed to finish three books. I'm still reading The Six and have started The Hazel Wood, both in print. I'll be starting a new audiobook today, but I haven't decided what I'll listen to yet. I received a couple of gift cards for Christmas (neither for a bookstore), and I'm having fun trying to decide what to buy. 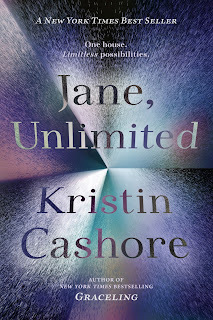 Jane, Unlimited by Kristin Cashore (Kathy Dawson Books, Sept. 2017): I was hesitant to read Jane, Unlimited because I didn't love Cashore's Graceling series, but after reading a couple of reviews, I decided to give it a try. I wanted to read this novel in print (apparently there are a couple of helpful maps in the book), but I was about 10th on the library waiting list, so decided to listen to my review copy of the audiobook instead. Here's the basic premise: Jane is invited to spend some time at a friend's family mansion on a private island. Upon arrival, she enters the foyer and meets several people and the dog, after which she decides to go with Ivy, a staff member, to explore the house. As the two young women move through the many rooms, Jane observes some strange goings-on and gets involved with some of the owners' drama. After a few days, Jane is once again newly arrived at the house and leaves the foyer with a different person. 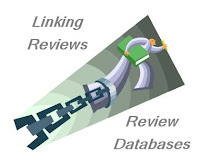 This happens five times, making the book (as one reviewer said -- I forget who) a kind of pick your own adventure story. I thought the novel was fun, and I enjoyed seeing how a seemingly benign decision (whom to befriend) determined Jane's experience at the mansion: will she be caught up in magic, in solving a mystery, or in a love affair? Good reading if you can buy the premise. Rebecca Soler performed the audiobook (Listening Library, 14 hr, 37 min) with good pacing and clear characterizations. She verges on the theatrical, but that approach fits the novel well. Note, though, if you listen to the book you'll miss out on the maps, I think the maps would have made me like the book even more. Very, Very, Very Dreadful by Albert Marrin (Knopf Books for Young Readers, Jan. 9). This year marks the 100th anniversary of the great flu pandemic, which killed more people worldwide than any disease ever recorded in human history. I've always been fascinated by this disease and its concurrence with World War I. People who lived through both must have felt as if death were everwhere. I've read a couple of other nonfiction books by Marrin and love his approach to history. 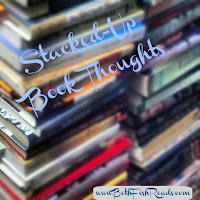 Although he writes for tweens or young teens, Marrin's work is in no way childish. 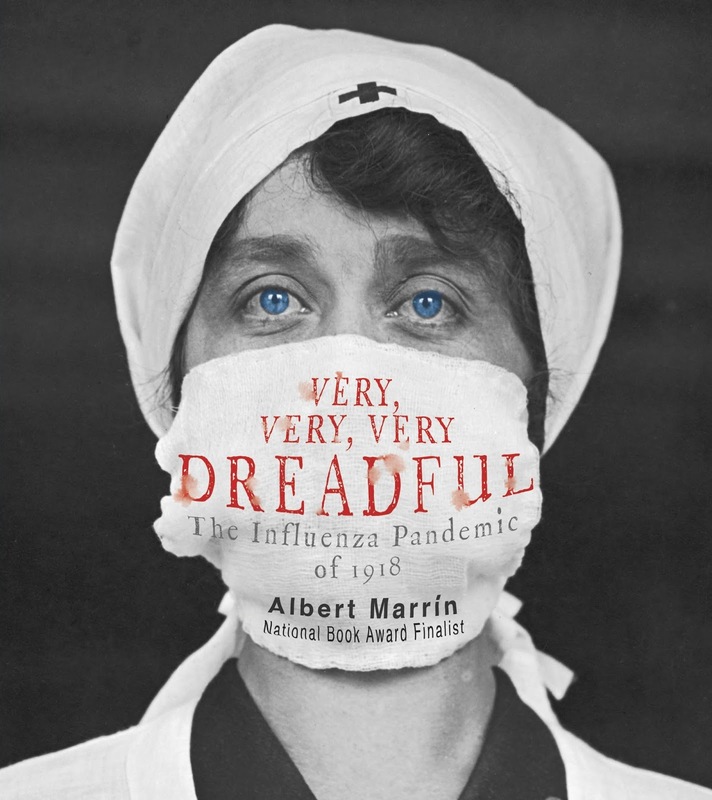 Very, Very, Very Dreadful explores the complex factors that lead to the pandemic, discusses how flu viruses attack the human body and why that particular strain of flu was so deadly, and traces the virus's journey across the globe. He also makes it clear how vulnerable we are to another such deadly outbreak -- the question is not if it could happen again but whether we can save more lives when it does happen. Politics, war, trade, religion, and contemporary medical practices all played a part in the spread of the flu, and the flu, in turn, affected them. The book is illustrated with maps, historic photos, and more. It's hard to imagine whole cities brought to their knees and the sheer number of people who died. As some of the soldiers in the trenches realized, their families, despite being far from the cannon fire and mustard gas, were daily facing more death than they were. Highly recommended for readers of all ages. I listened to about an hour of the audiobook (Listening Library; 5 hr, 44 min) so I could keep reading while running errands. Jim Frangione's expressive performance was engaging, and I especially loved how his performance was in tune with Marrin's style: the book may be accessible to young readers, but the material is serious and adult. I've had my eye on Wonder Valley...I've heard a few bloggers I trust say good things about it . Now we'll see if I can actually get to it. I'm about done with the polar vortex...two young kids with no school for days is a recipe for disaster. Glad you are making the most of staying in. We've been home since Wed. night. Hope to get out by Tues. afternoon. It's been tough on our little dog. Mostly RR for us at home - we've enjoyed the time together as well. Hopefully our flu season will not get out of control. Have a great week! I hope it warms up soon, but it sounds like you're making the most of indoor time. It's even (relatively) cold in Florida, but should warm by midweek. I am drawn to books on disease/plagues, so Very, Very, Very Dreadful sounds right up my alley. Jane Unlimited sounds like a really fun read. 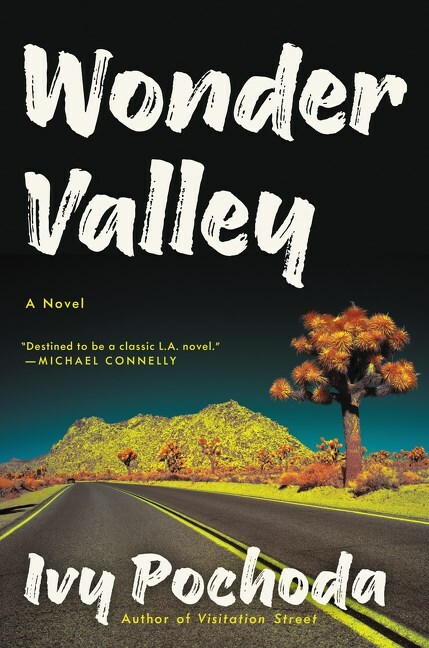 Like you, I thought Wonder Valley was a well written character driven book. Have a great week! I had the hard copy of Jane Unlimited, and to me, the map didn't make that much difference. But then again, it could be that I just took having it for granted since I don't know what it would have been like without it. I need to get The Very, Very, Very Dreadful for my mother. That epidemic was before she was born but her mother always said her oldest brother was the only one in the family who didn't get the flu and she credited him for their survival. Very, Very, Very Dreadful sounds fascinating. I don't read much nonfiction but recognize Marrin's name as an author to watch. Come see my week here. Happy reading! I enjoyed Wonder Valley, although it did take a while to see how everyone connected. I am usually quite intrigued by stories set in LA. and this one was better than most. All three sound interesting. Very, Very, Very Dreadful most interests me. Jane, Unlimited reminds me of those Choose Your Own Adventure books. All three very different books. I hope you enjoy them all. I really want to read Jane, Unlimited because I did like her other series. Thanks for the tip on passing on the audio and reading it instead. Jane Unlimited sounds like a good book. This weather is way too cold for my liking. Hope you have a great week! 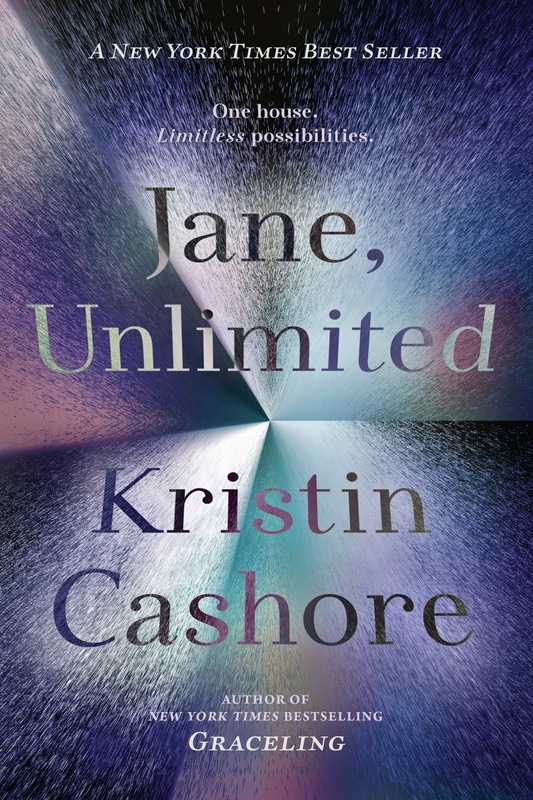 Jane, Unlimited actually sounds kind of intriguing- I like the idea of alternate possibilities. And The Hazel Wood is one that has interested me as well. Hope you're staying warm and glad you were able to enjoy all the inside time! It's too cold to go out! Sounds like you are enjoying a relaxing winter! 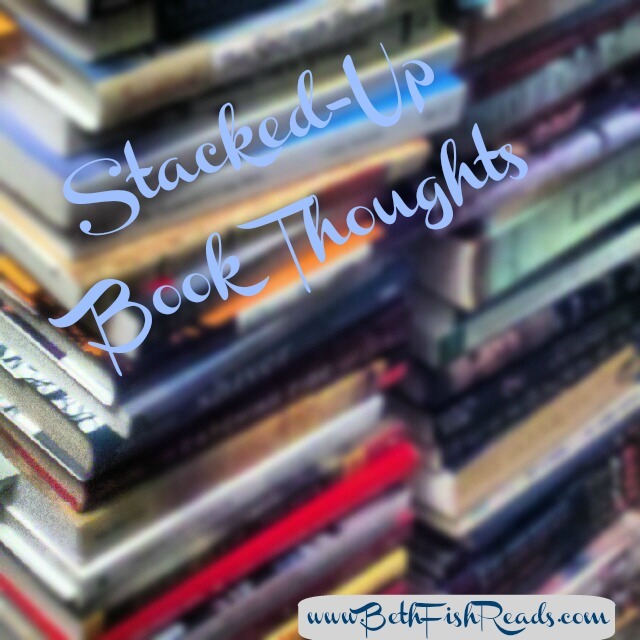 I SO want to read Jane, Unlimited - as soon as I heard about it, I was intrigued. Enjoy your books and your cozy evenings this week! Love learning about a book I think I'd really enjoy. Very Very Very Dreadful sounds right up my alley. I hope the weather warms up for you soon. Last week was oddly cold here in FL, temps as low as 30 just don't happen that often. 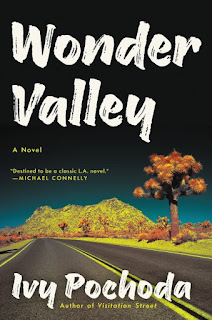 Wonder Valley sounds like a good one. I'm into those kind of LA stories. The blurb by Michael Connelly caught my eye. unfamiliar with Cashore but Kate Atkinson did a brilliant job w/a similar 'twist' in Life After Life ... and Connie Willis ' Doomsday Book deals w/pandemics in the very very distant past and the distant future ..